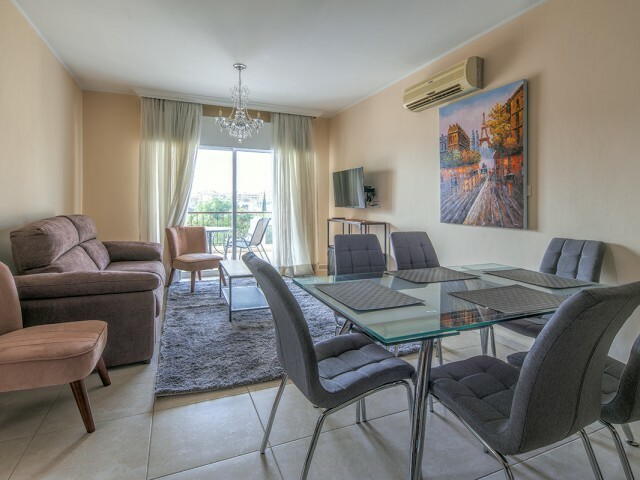 Just a few minutes walk from the main street of Protaras and the famous Fig Tree Bay, you can find this brand new fully furnished apartment with two good sized bedrooms and two bathrooms. 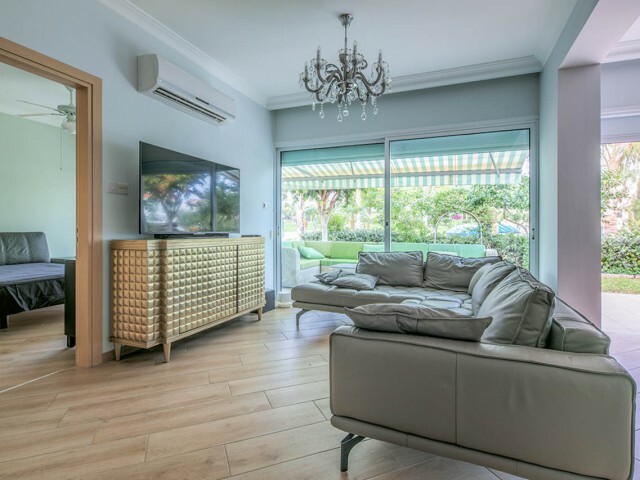 With a large open-plan living room, a balcony and a flat-sc..
Beautiful two bedroom apartment located in the famous Kapparis area. When you enter, you will find the open space of the living room, sliding doors that lead to the balcony. This is a modern, fully furnished apartment with two large bedrooms, one .. Wonderful 3 bedroom apartments are ideally located in a new gated seaside resort 50 meters from the beach and close to the center of Protaras. The resort is less than 200 meters from the beautiful Vizakia beach and the golden sands of Green Bay. T.. The apartments are located in a gated complex with communal pool and a beautiful house area 100 meters from the sea and Lighthouse beach. Near the complex there is a supermarket Metro, bakery Sigma, various cafes and restaurants, as well as a cine.. 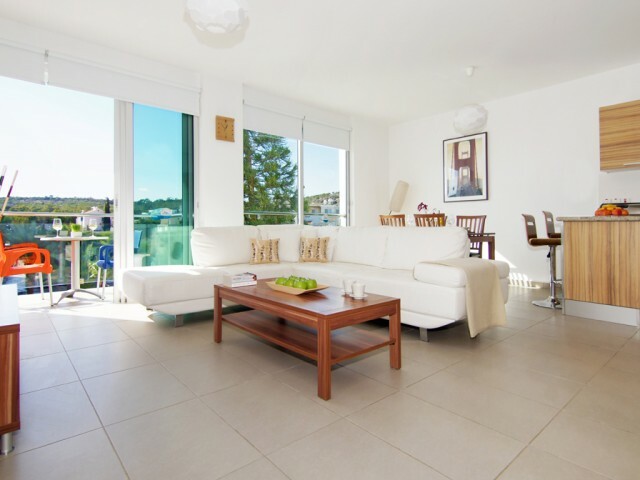 Spacious two bedroom apartment in a gated complex Deana Beach. The complex is located across the road from Dassudi Beach and the eucalyptus grove. There is a large communal swimming pool and a tennis court. The apartment is located on the second f..
Beautiful two bedroom apartment in the area of ​​the Papas supermarket. The apartments are located on the second floor and access to them is via a large modern elevator or stairs. 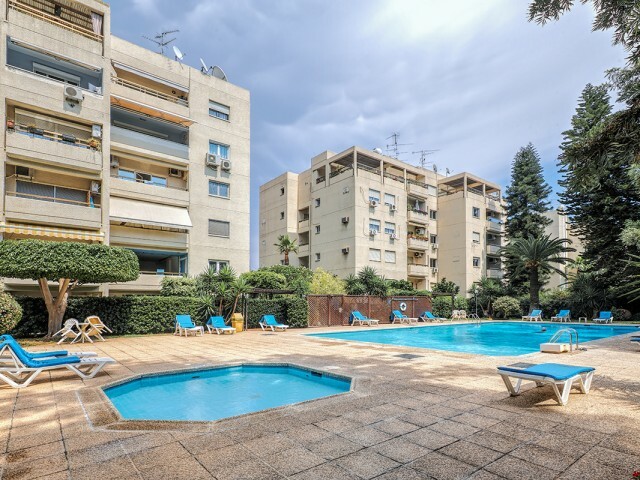 The apartment has 2 bedrooms, 2 bathrooms (the main bedroom has a b..
Modern one bedroom apartment in a gated complex, located just a few minutes walk from the beach in the Potamos Germasogeia area of Limassol. 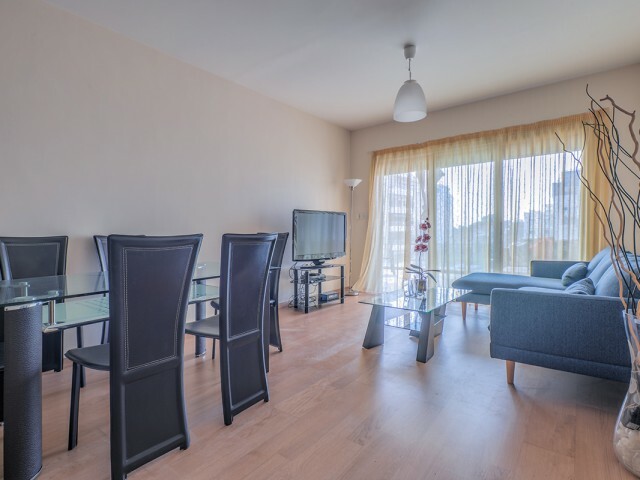 The apartments include an open-plan living room, one bedroom, a bathroom, a fitted kitchen and a covered v..
Two bedroom, two-storey apartment with a garden in the complex Amathusia Coastal Heights. The apartments are located in a gated complex with communal pool and beautiful territory 100 meters from the sea and the Plus Sea beach. Near the complex are.. 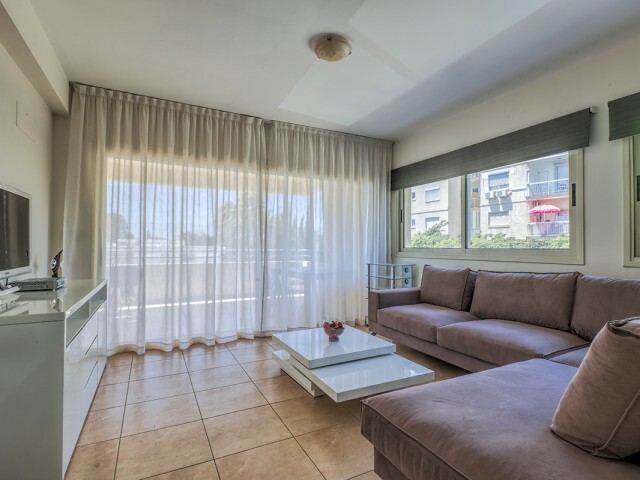 Apartment in Limassol with 2 bedrooms in the complex Messogios Shore Habitat. 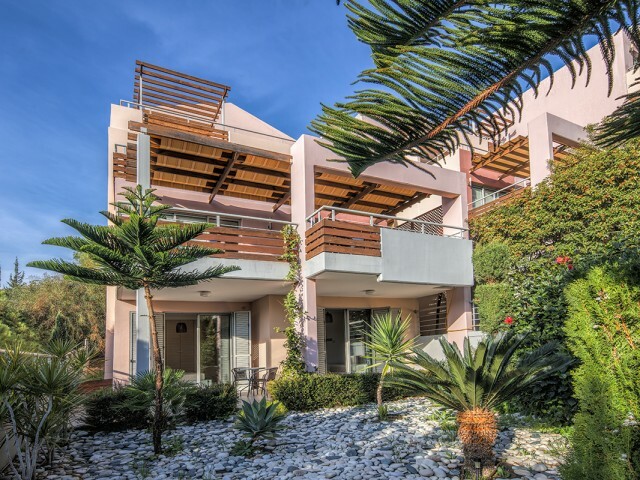 Complex Messogios is located right by the sea in an area with developed infrastructure (in the immediate vicinity of supermarkets, all kinds of cafes / restaurants, bake..
Three bedroom apartment in a closed gated community of John Theodorou Bayview Gardens with swimming pool and gym. 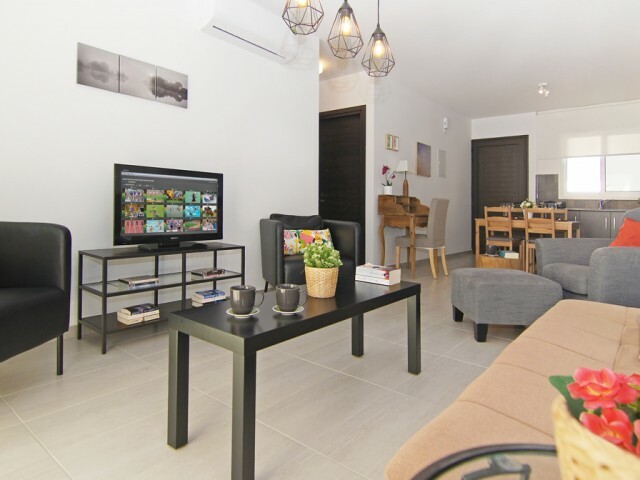 The apartments are located in Block 20 (the block is close to the central entrance to the complex), is located on the ground floor (g..